Protect your health and your shooting skills by using recoil-reduction accessories like the ShockEater. 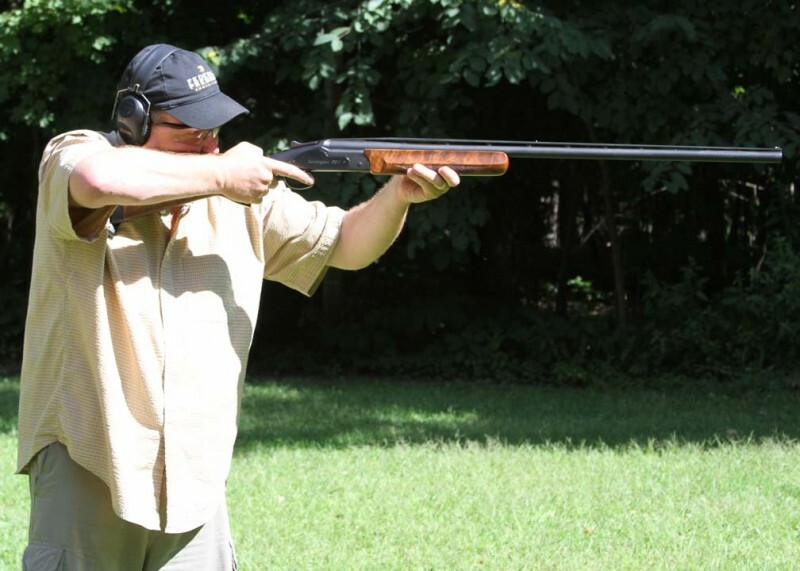 Outdoor writer Bill Miller, shares his thoughts on the impact of recoil in shooting, along with his personal review of the ShockEater® Recoil Pad. Below is an excert of the article – Full article can be found HERE. “It’s safe to say more first-timers are permanently put off shooting by excessive “kick” than any other factor. Those of us who stuck it out are smart to take every opportunity to minimize recoil for the sake of both our health and our technique. Bad shooting habits are unavoidable when you’re subconsciously anticipating a punch in the shoulder every time you pull the trigger. If you’re thinking about recoil, you’re not thinking about breaking the next target. There are many ways to reduce recoil that can be used in combination where appropriate. Shoot the lightest reasonable loads. Go to a smaller gauge. Use a gas-operated semiauto. Acquire a gun with a recoil-reduction system built into it. Shoot a heavier gun. Add recoil pads. 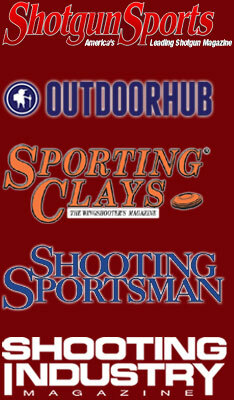 Have the gun custom-fit to your build and shooting needs. This list goes on. But the easiest step is to simply place a good pad between your shoulder and the buttstock of the gun you’re shooting. The problem with those pads has always been that they increase the length of pull, unless you have the stock shortened to accommodate. It’s a hassle and an expense. Posted in Press & Publicity and tagged Outdoor Hub.